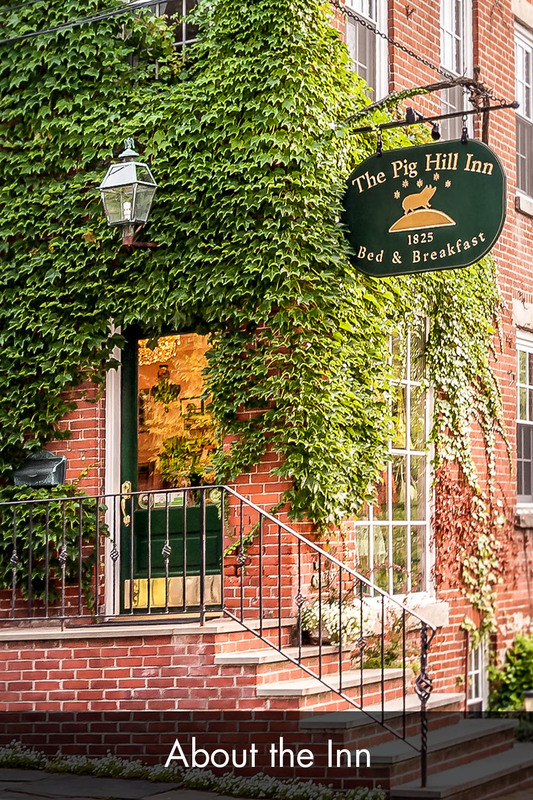 Stay with us at The Pig Hill Inn and enjoy our warm hospitality and relax from the pressures of your everyday routine. 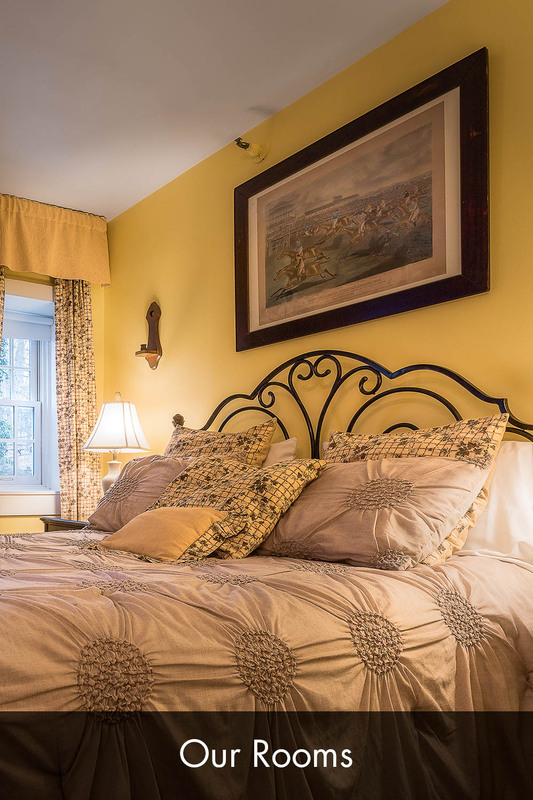 Enjoy privacy and romance for a weekend escape or stay for a whole week! From our individually decorated rooms to the peacefulness of our garden terrace, let our staff pamper you so that you will return home feeling refreshed and relaxed. Cold Spring-on-the-Hudson is easily reached from New York City, New Jersey or Connecticut by train or car. 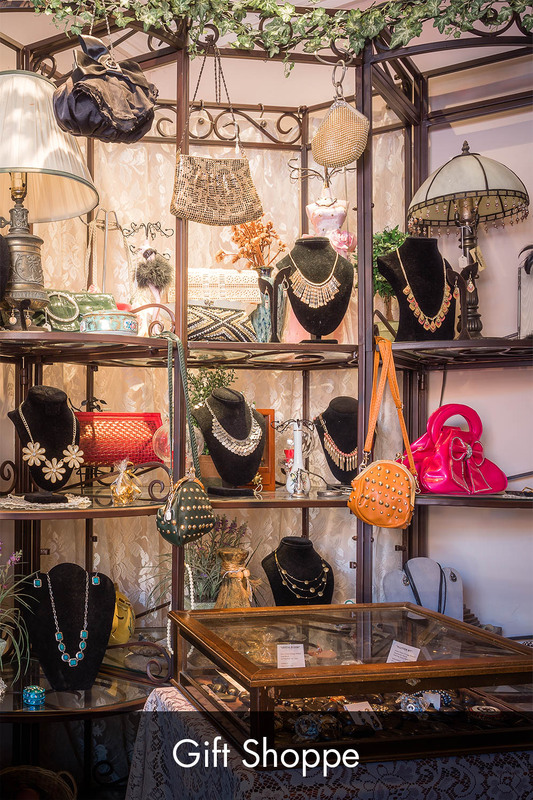 This quaint little Hudson River town is home to fine dining, antique shops, boutiques, art galleries, theatre festivals, hiking trails, numerous historic attractions and so much more. Come and enjoy it all at The Pig Hill Inn. 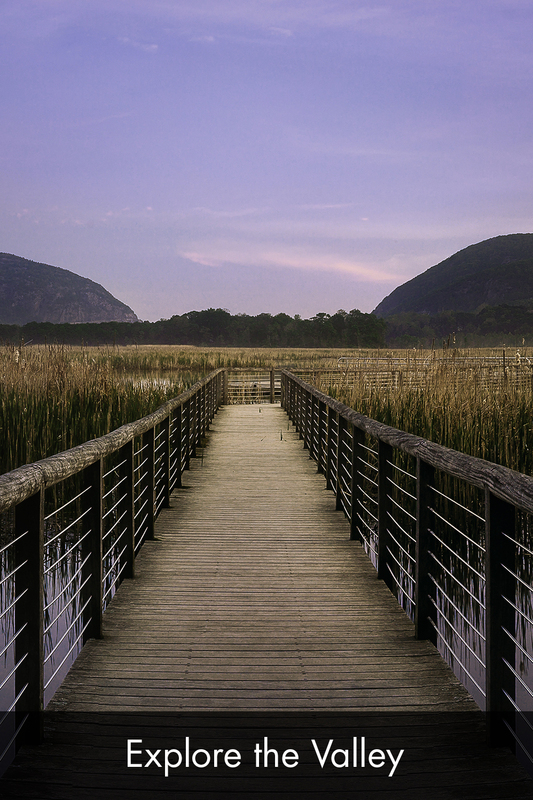 The village of Cold Spring is proud to be a member of the Preserve America Association.